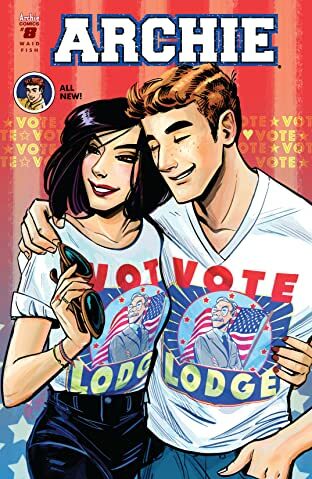 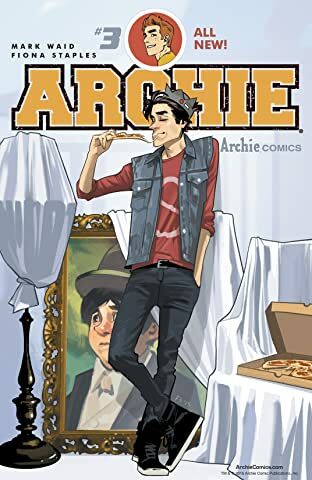 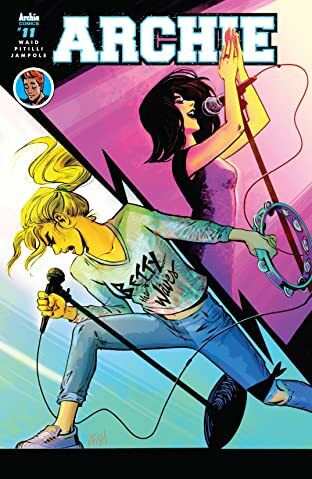 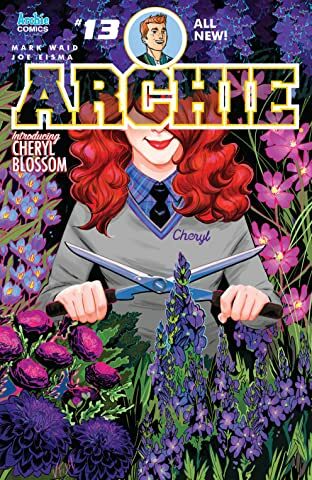 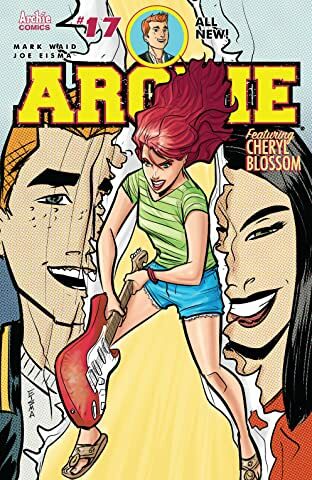 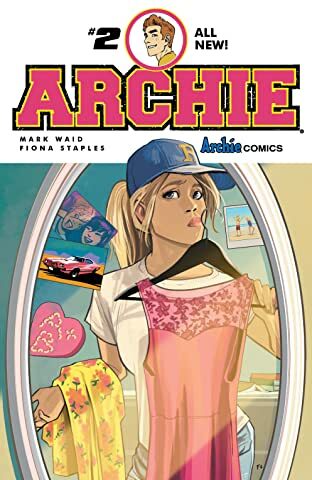 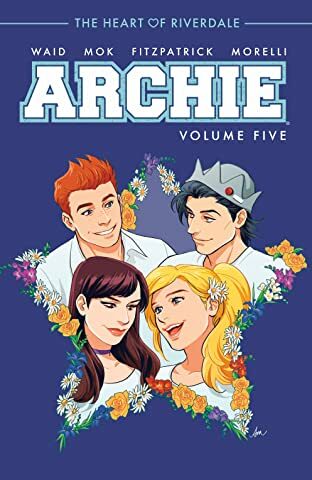 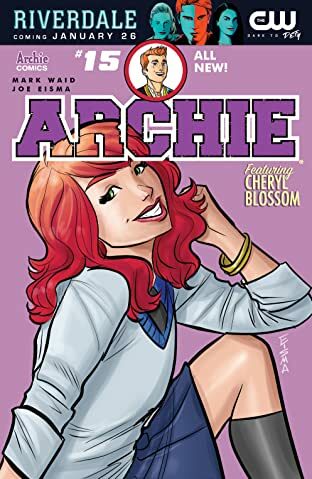 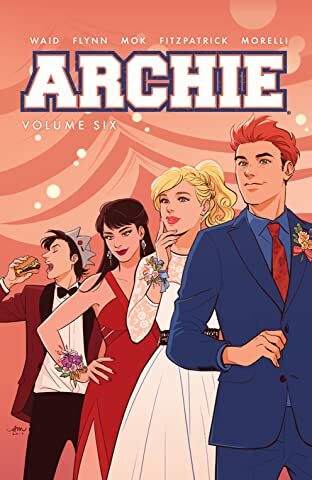 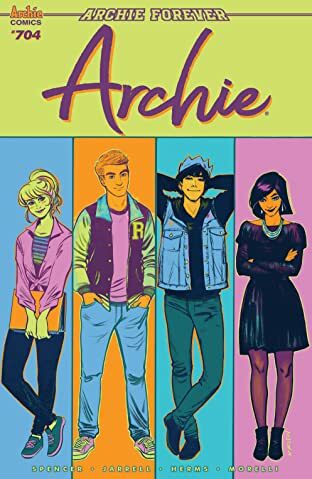 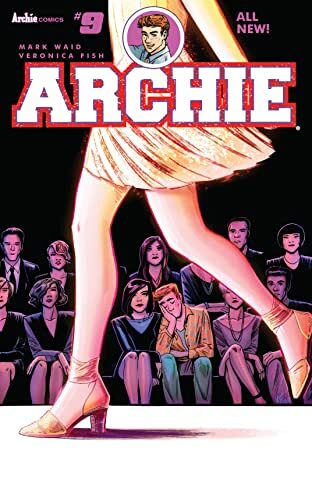 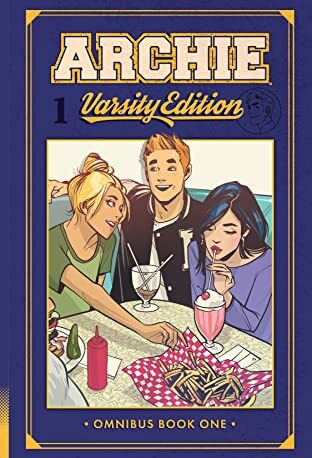 Change is coming to Riverdale in this all-new reimagining of an American icon! 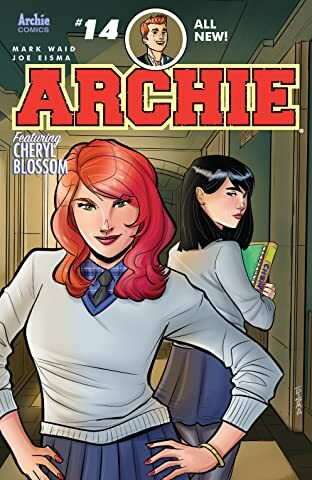 Familiar faces return in new and unexpected ways. 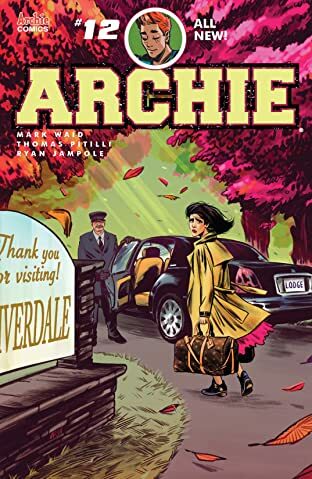 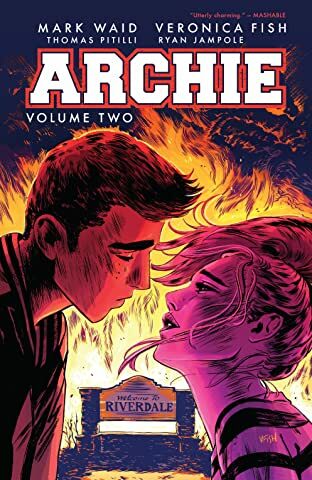 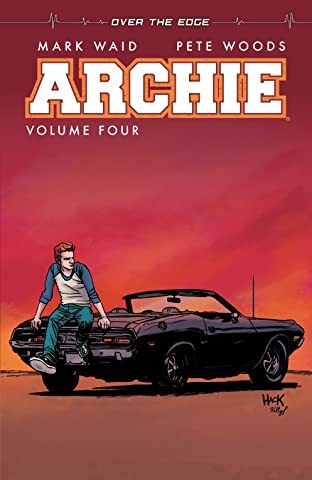 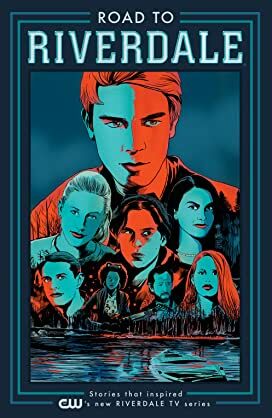 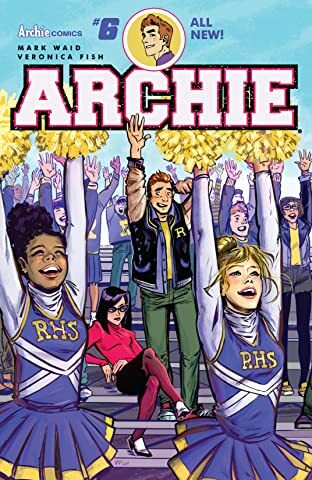 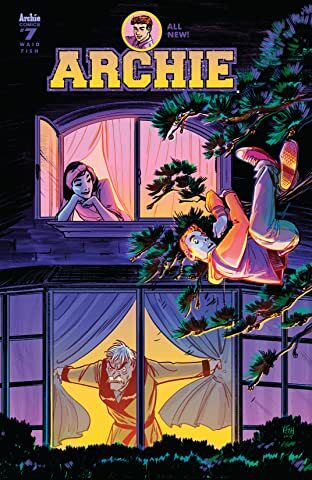 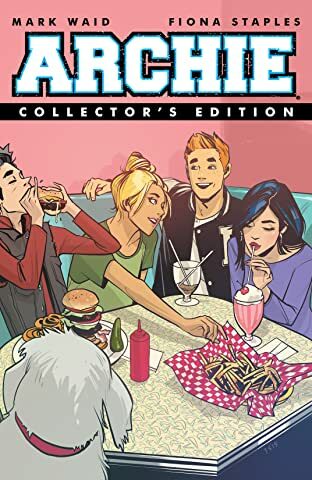 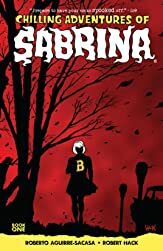 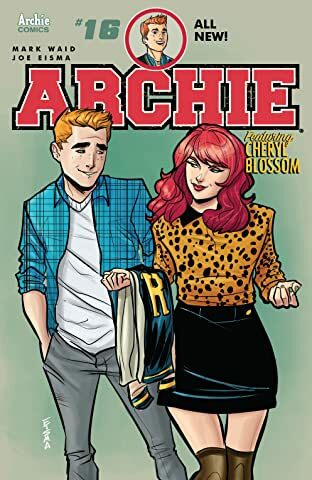 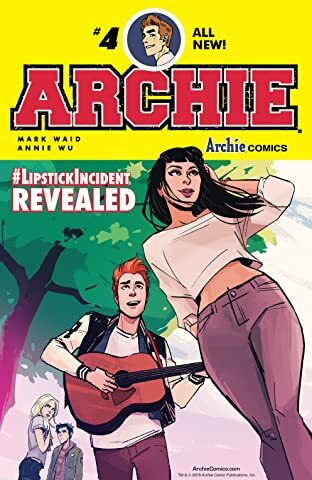 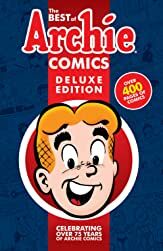 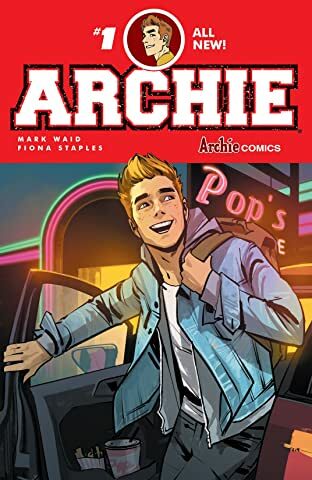 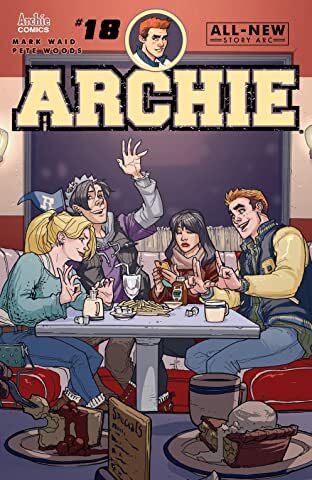 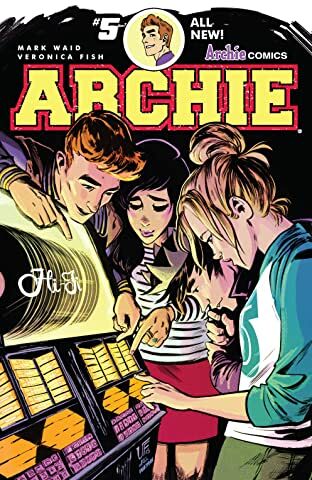 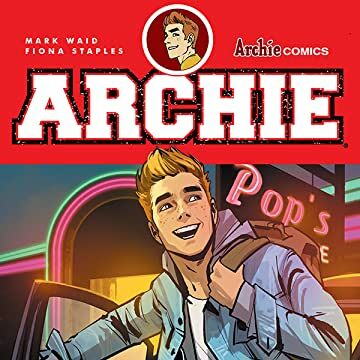 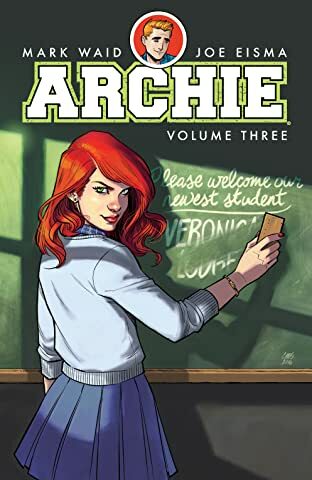 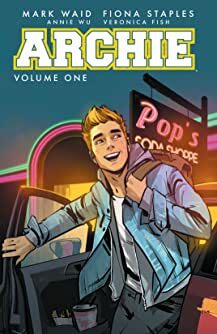 As the new school year approaches, you'd think Archie Andrews would be looking forward to classes and fun -- but nothing is as it seems in the little town of Riverdale. 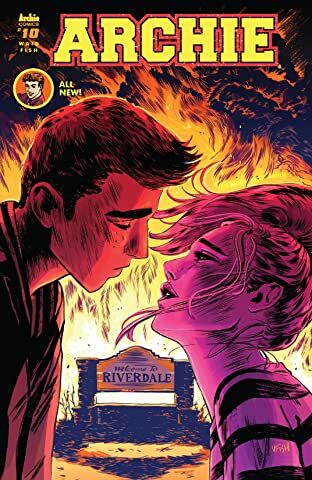 But is this a one-off or a sign of bigger changes awaiting for America's favorite teens -- and the entire town?